What should you give someone for Chinese New Year? The act of giving during this poignant holiday is all about passing on good wishes and luck for the coming year. It symbolizes generosity and goodwill but it could get a little nerve-wracking when it comes to choosing the right gift. Have no fear. Our fail-proof list of gift ideas is perfect for family, friends, and colleagues no matter the age. 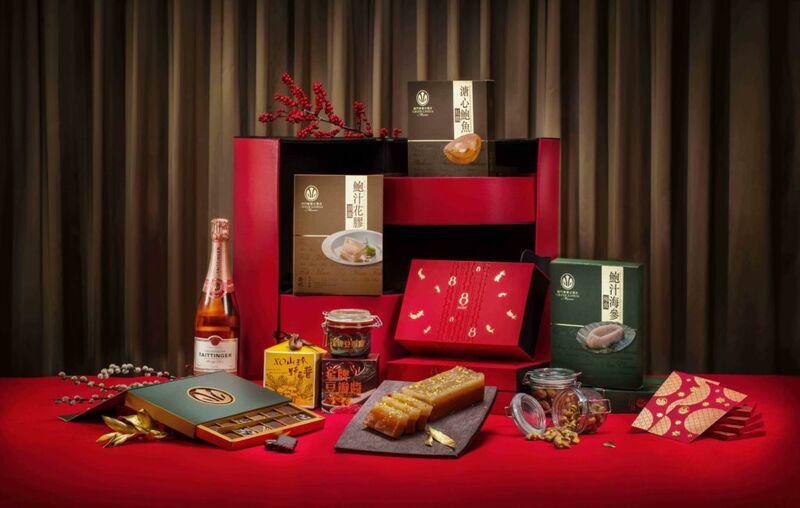 Sheraton Grand Macao Hotel’s elegant Chinese New Year hampers are on top of our list for a good reason. The hamper includes a selection of festive treats in a beautifully decorated three tiered, stainless steel box. The treats included are “The Kiss” Baci limited edition ruby chocolates with “Kawaii Rubber Piggies”, maltitol low-sugar Chinese New Year pudding, premium dried scallops, crispy peanut rissoles, rice cakes, and sesame crunch. 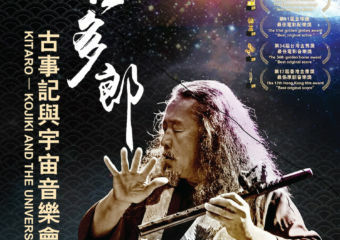 It is available from now to February 10, 201,9 at Palms and Yum Cha for MOP $1,588 per set. Make your reservations before this gorgeous gift runs out! 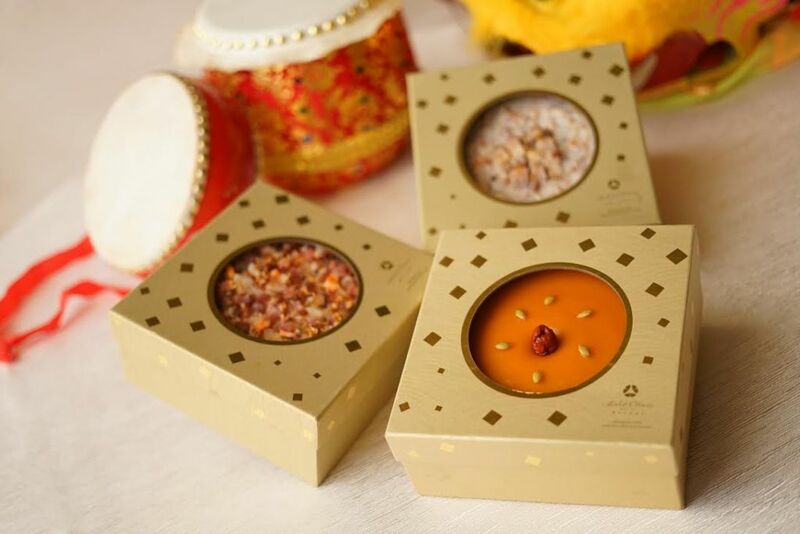 Show your appreciation this Chinese New Year with charming and delicious cakes from Wynn Palace. The cakes are beautifully packaged in lovely boxes perfect for gifting. From January 21—February 4, you can order these creatively crafted cakes made with the finest ingredients. 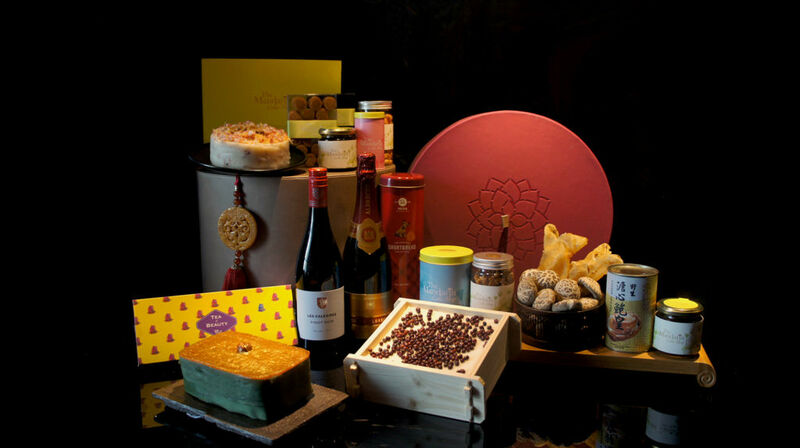 The New Year Cakes on offer are Wynn’s classic turnip cake and taro cake at MOP $428 per box. 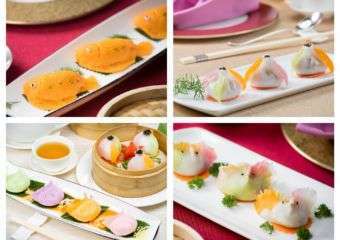 The sweet coconut cake and water chestnut cake will cost MOP $328 per box. 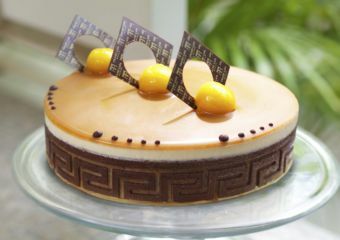 The Mandarin Cake Shop is a place that always brightens up our day. 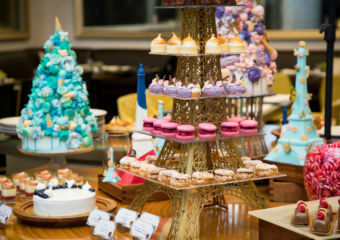 They always have meticulously crafted cakes and pastries perfect for eating and gifting. 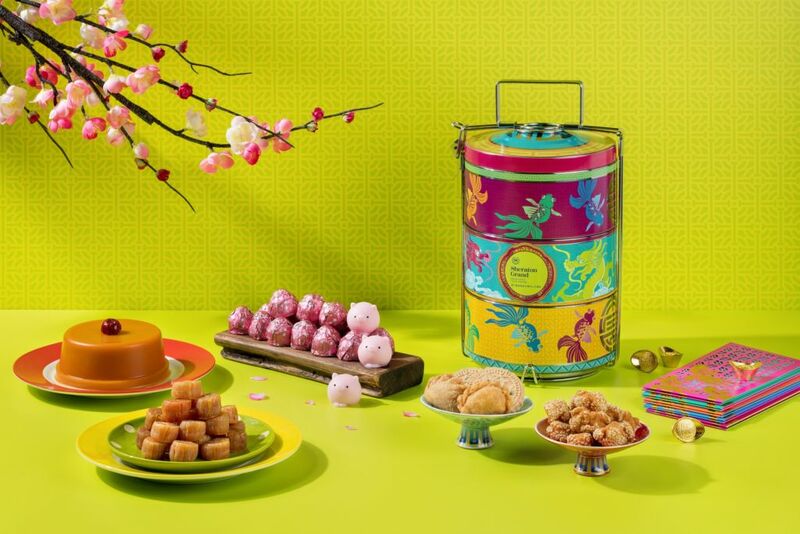 For the Chinese New Year, they’ve prepared something exquisite to represent thoughtfulness and generosity in the form of luxurious hampers to surprise important people in your lives both personal and professional. The Deluxe hamper is priced at MOP $3,388 but if you’d like something more within an affordable range the Double Happiness Gift set is a great present. It contains a lush radish cake with abalone, conpoy and preserved Chinese sausage and homemade XO Sauce for MOP $488. This season is all about spending quality time with your loved ones. 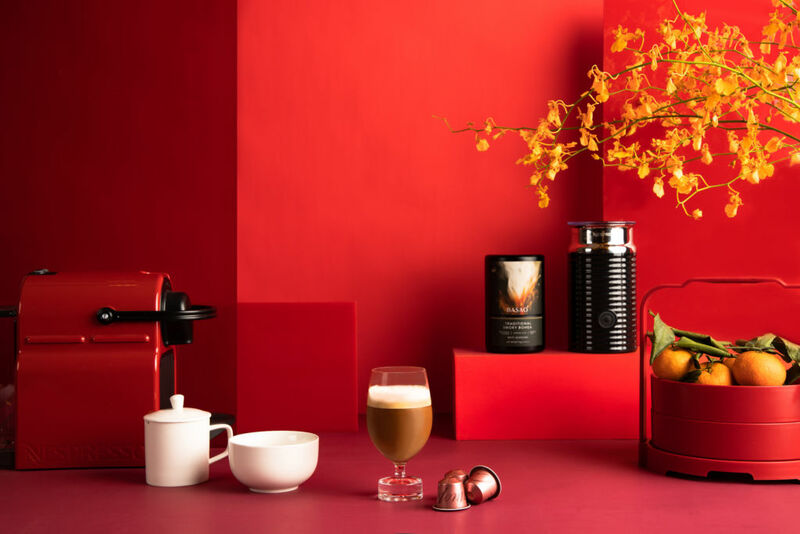 Paying homage to the New Year tradition of tea drinking, Nespresso teams up with BASAO Tea to co-brew a special “Yin-Yang” mixology concept. 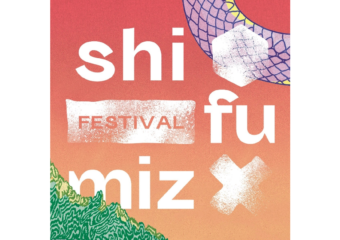 This collaboration is to commemorate the Lunar New Year with the perfect harmony of coffee and tea. The beautiful set is not just a practical gift but also helpful and long lasting. 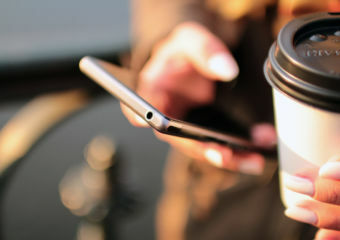 The recipient of this present will think of you from their first cup in the morning to their midday breaks. The Nespresso Inissia costs HKD $1,288 but you can still make it for the festive price of HKD $988. Sugarfina is a sure winner for the little ones and adults alike. We think it’s a unique gift and adds a sweet touch to a lovely gesture this festive season. Sugarfina’s Lunar New Year collection includes new candies like Lucky Pigs, adorable strawberry-flavored gummies, as well as cool and eye-catching gift sets that will make your New Year’s celebration a treat! 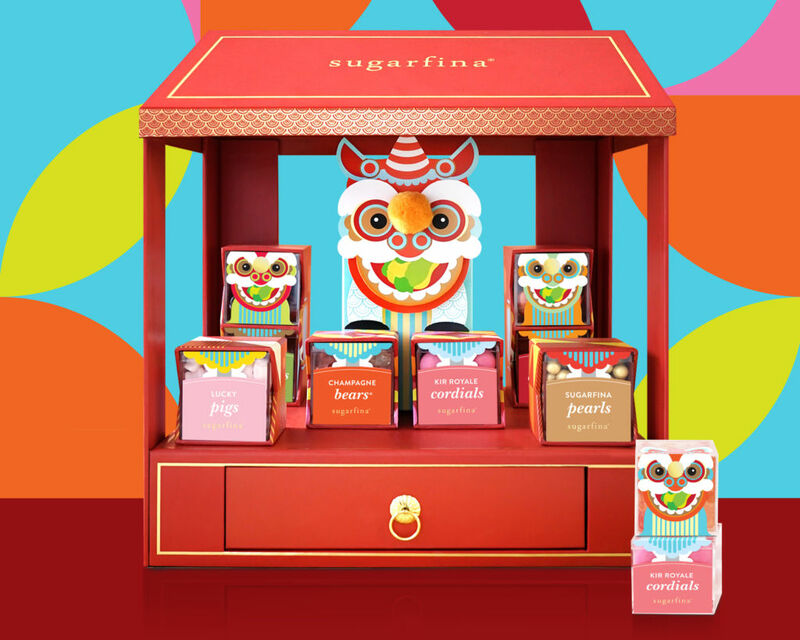 Sugarfina highlights a limited-edition Lion Dance eight piece Candy Bento Box priced at HKD $898 and sold exclusively in Hong Kong. It is inspired by the festive tradition of the lion dance and features surprising tastes that will awaken your senses and brighten your spirits. What do you get for someone who seems to have everything? 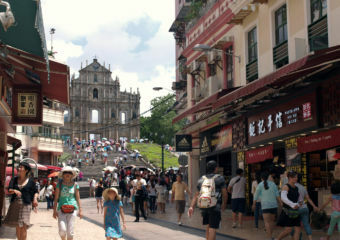 When in doubt of what to gift, head to Grand Lisboa. Here, you’ll find luxurious gifts from The 8. 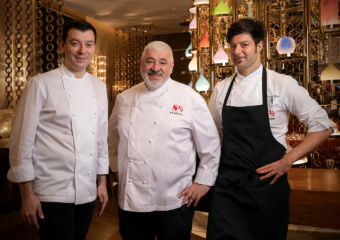 Macau’s three-star Michelin Chinese restaurant–The 8 has concocted their famous home-made Chinese New Year cakes for a limited time only at MOP $380 per box. 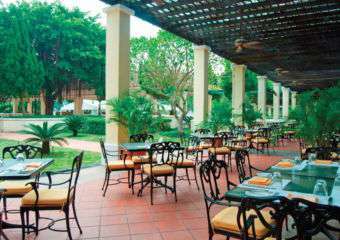 Guests may choose from premium cane sugar cake with bird’s nest and coconut juice, turnip cake with Matsutake flavored in fish broth, and taro cake with conpoy, morel mushroom, and preserved meat. Feeling extra generous? 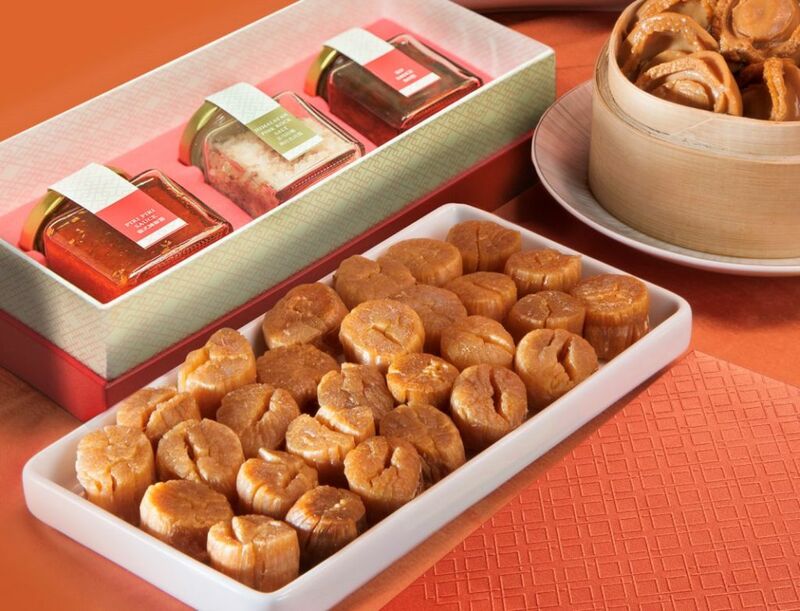 Order the new gift hamper– the“Grand Lisboa Chinese New Year Deluxe Hamper” filled with Japanese Mouhou abalone, premium fish maw, sea cucumber, home-made X.O. sauce from The 8 and more. The Deluxe Hamper is priced at MOP $3,600. 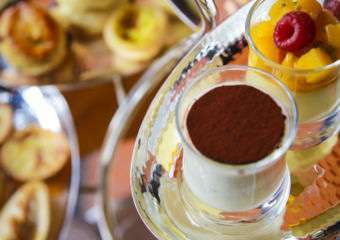 St. Regis Macao is not only a stunning spot to dine this Chinese New Year, but you can also grab goodie treats as gifts for family and friends at this location this festive season. To bring good fortune and joy back home, it designed a limited condiment set featuring Piri Piri sauce, XO sauce, and Himalayan pink rock salt all representing wealth, status and exclusivity. The gift set will definitely uplift celebrations at homes with the most special people in your lives. These limited condiment sets are available from January 20 to February 10, 2019, at The Manor and priced at MOP $888 per set. Spread some positive cheers with Grand Hyatt’s nostalgic gifts. 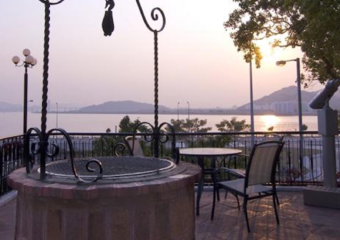 Celebrate the Chinese New Year with a touch of nostalgia. The gift boxes are printed with local lucky charms which brings back childhood memories. 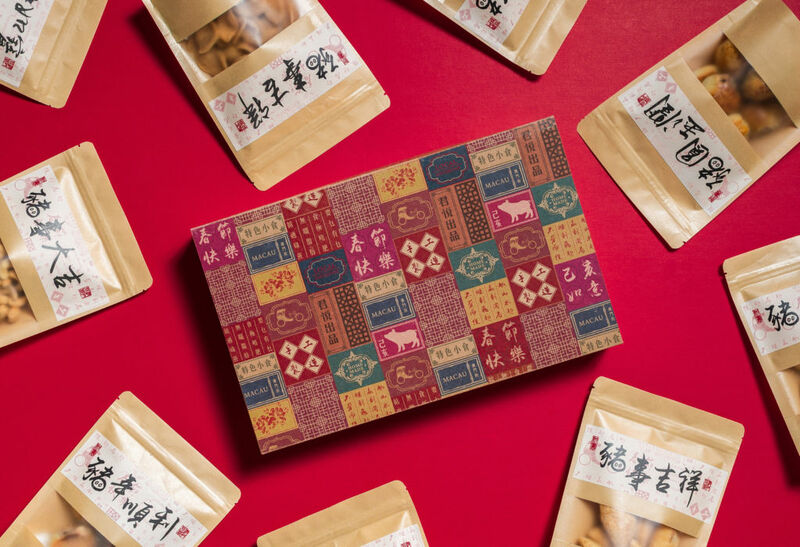 You can also customise your gift box with your choice of two assorted nuts and cookies, including pork cookies, palmier cookies, roasted cashew nuts, crispy pastry dumplings, sweetened dried lotus seeds, and walnut pastries. It is available from January 19—February 11 for only MOP $99. A gift is can be a token of respect, appreciation, love, friendship or all at once. Chinese New Year is a great opportunity to recognize the people around us that makes our day better and brighter. 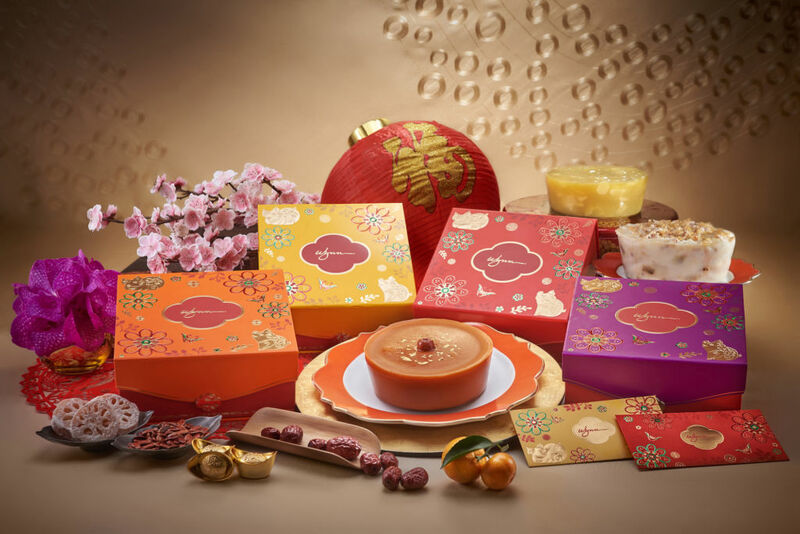 Chinese New Year puddings are must-have festive treats and so it is only apt to gift them to your family members, friends and workmates. 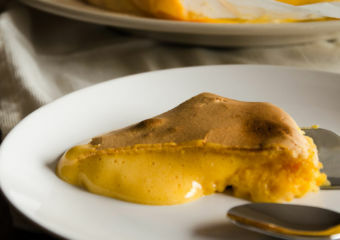 Hotel Okura’s Executive Chef, Chef Chin uses premium ingredients in the Chinese New Year pudding, Traditional Taro Pudding and Chinese Turnip Pudding. 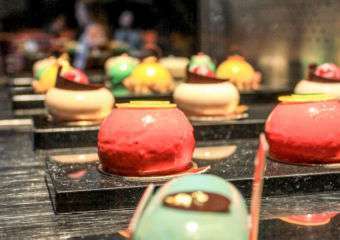 These delectable puddings are priced at MOP $188 per box. Looking for unique gift ideas for Chinese New Year? Look no further than Lady M’s gorgeously crafted “cheun hap” candy chest. The elegant Lady M Mandarin Deluxe Chest is priced at MOP $880 and is complete with signature grace and meticulous style, containing delightful candies housed in festive designs. It’s a winning gift that will surely bring smiles to kids, friends and loved ones. 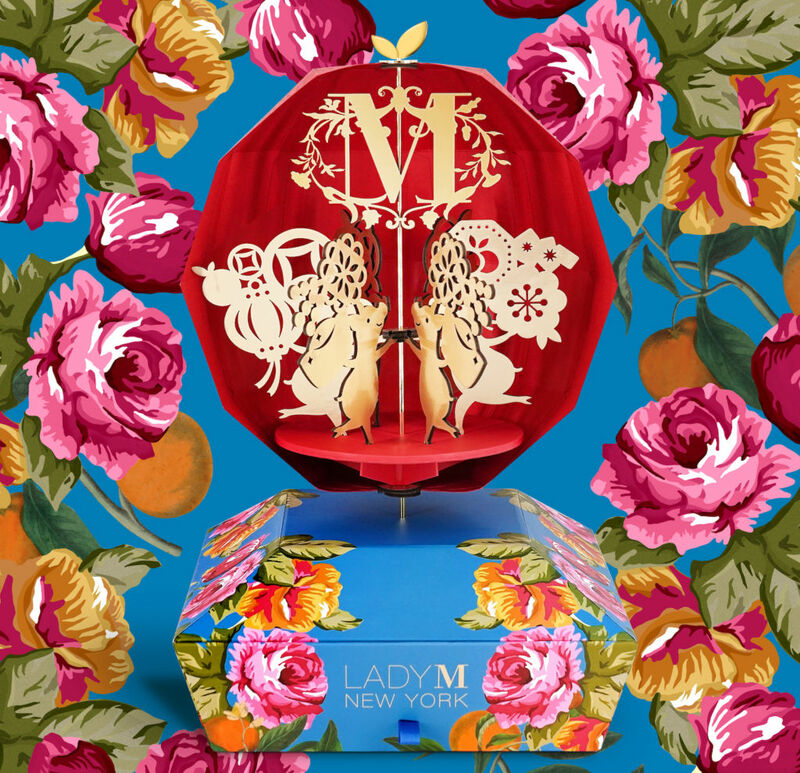 It is delicately perched on top of a beautifully designed stage, a rotatable golden foil mandarin lantern (complete with a Lady M logo) houses charming, dancing piglets inside as a symbol of joy and celebration. It’s a beauty to behold but also keeps a selection of cherished six sweet treats awaits inside, ready to be savored. 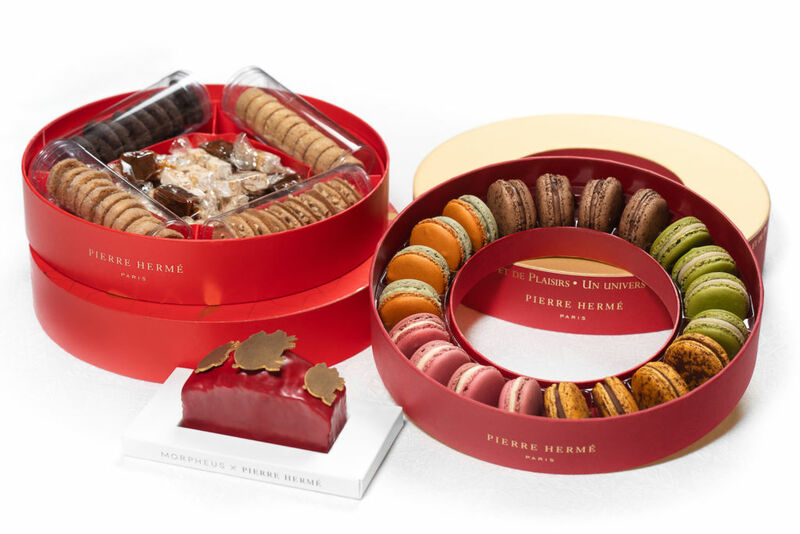 If you ask us what’s on our wishlist, the coveted Pierre Hermé Initiation Exquise 20 Macaron Gift Box is on top of our must-have list. This present is perfect for sharing with loved ones. 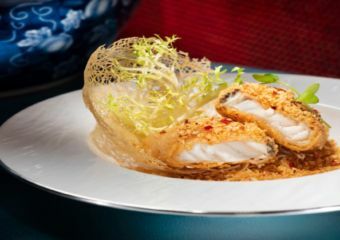 It is priced at MOP $700 with every bite invoking happy thoughts as we celebrate the Chinese New Year. 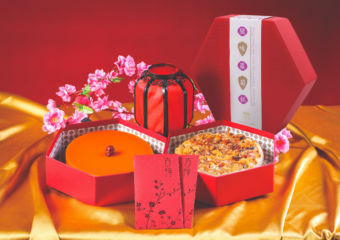 You can also opt to choose the Gourmandise Cookies and Candy Box for MOP $388 or the Infiniment Mandarine Cake priced at MOP $128, ideal as a gift for close relatives and friends.